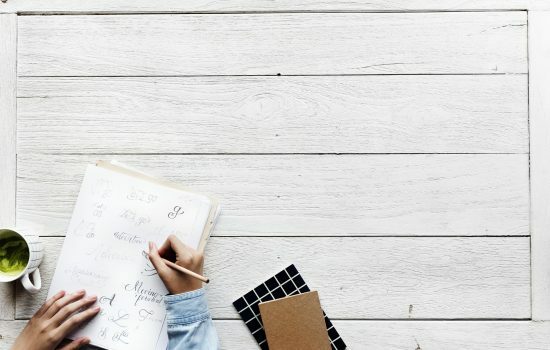 The course is specially designed for people who work for example in bisnes or travel a lot, have a tight schedule and are modern-day go getters. 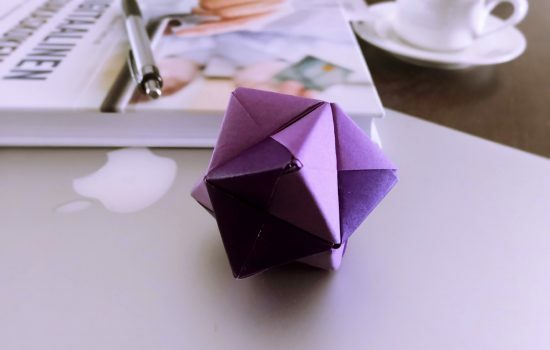 Quick and Easy Brain Training Origami Exercises To Relieve Stress, Have Better Concentration and Strengthen Your Memory. Exercises improves cognition and helps perform better on things like planning, scheduling, multitasking and working memory. Online Origami Training for Youth gives skills and new a way improve Mathematical Thingink, Creativity Skills and Focus. 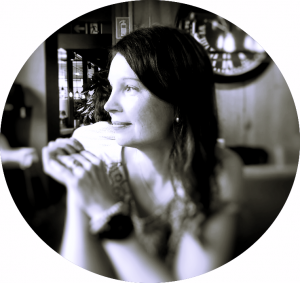 The course includes modules to wake up inspiration and creativity in the new way. 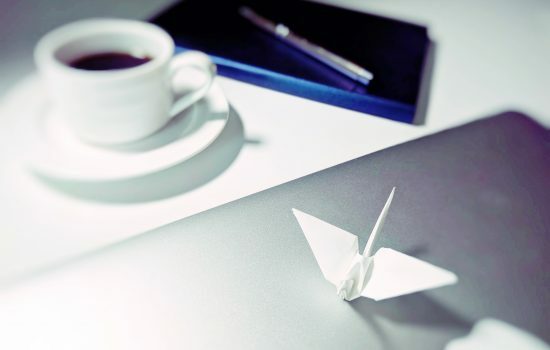 Online Origami Training for Adults gives skills and a way improve Children’s Creativity. The course includes easy modules to wake up inspiration the new way. 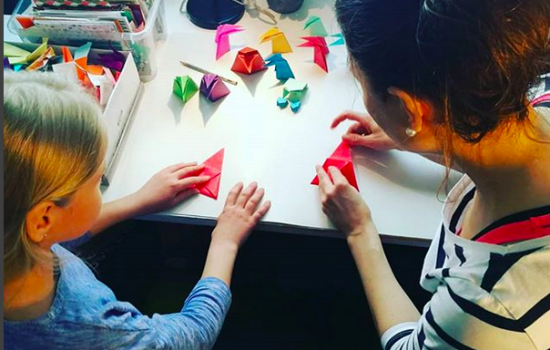 After course you can teach and make Origami with kids.